both an online MCAT and GRE prep course for a public university in Minnesota. 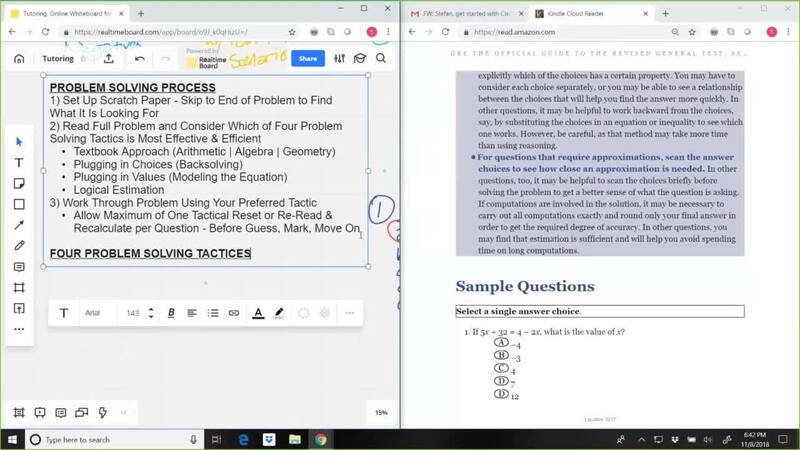 Below you'll find a preview of the online group test prep experience leveraging content from a recent GRE review course we designed and delivered. If you are looking for help designing a small group course for the ACT, SAT, GRE, GMAT, or some other test or subject, please email us at info@myguruedge.com or fill out the form below.